very woman dreams of a perfect wedding since she is a teenager. Apart from bringing two souls together, wedding is an important event in every man and woman’s life. It is the biggest event of a one’s life and they work hard to make it the most memorable moment of their lifetime. Planning the perfect wedding could be a daunting task for some. Today, we bring you the many options of wedding table linens that adds a luxurious charm to the special day of your lives. This article will help you to decide the theme and look of the table decor at your wedding. Take a look at the cheap table linens and classy wedding linens to give your wedding event an opulent and majestic feel. The market is full of wedding tablecloths, and the large variety makes it even more difficult to select the right table linens for weddings. 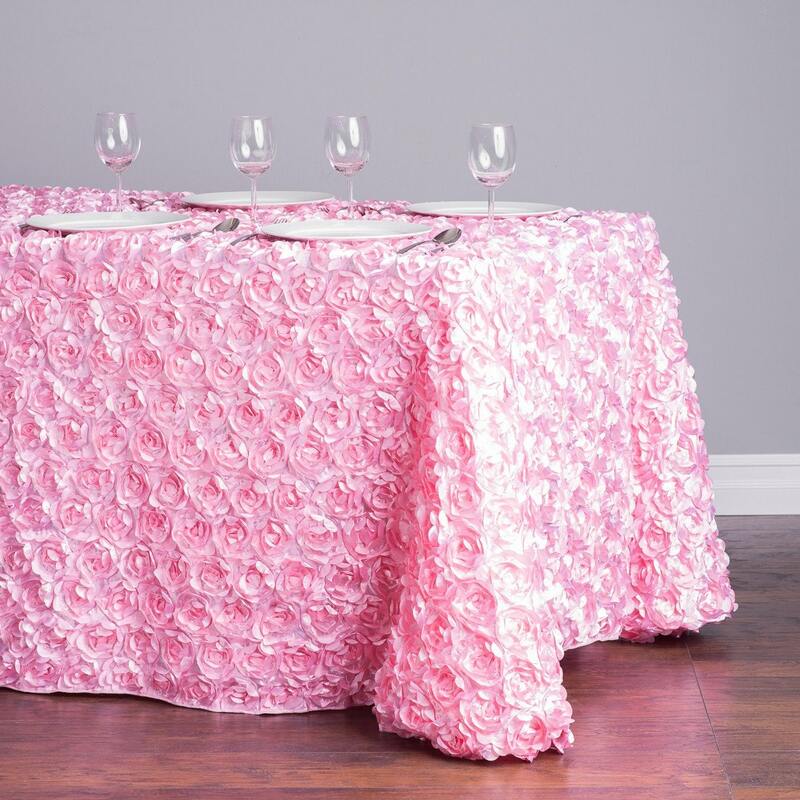 One of the luxurious options for wedding table linens is rosette patterned tablecloths. 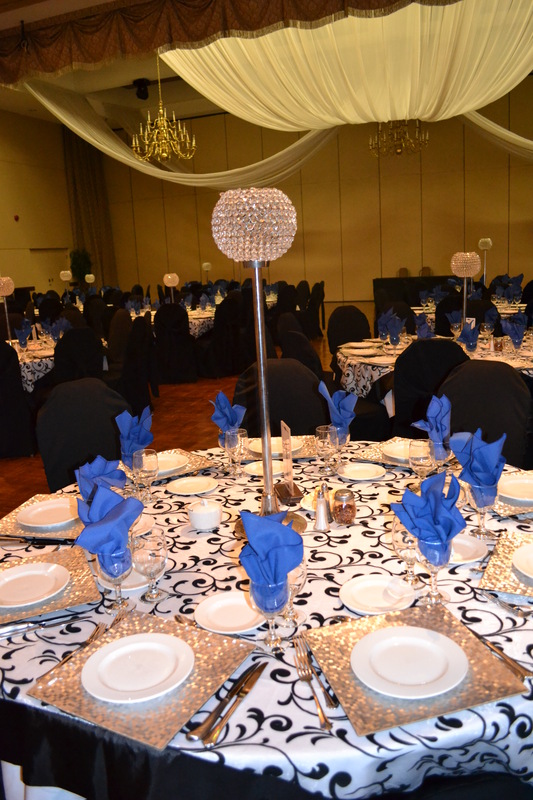 Giving your wedding reception a magnificent and charming appeal, rosette patterned wedding linens make a great pick. 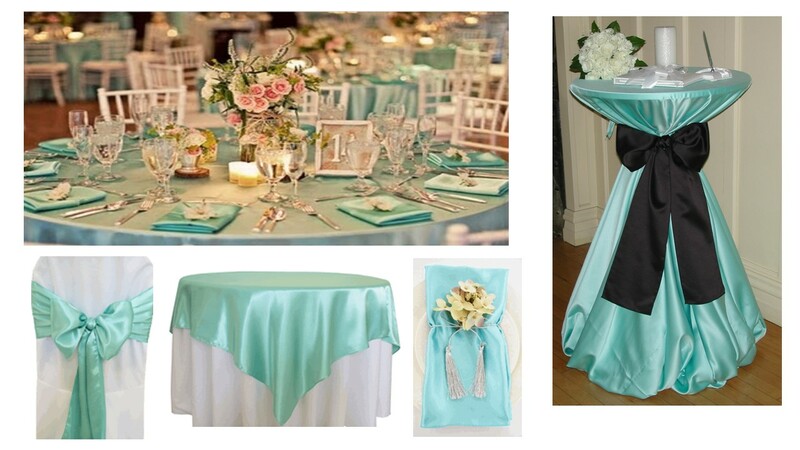 Rosette tablecloths are available in many color options. On one hand you can select a beautiful pink or subtle classy white, or on the other hand go for a vibrant purple or mocha color to add a unique touch to your wedding reception. From the many options of wedding table linens, sequin wedding tablecloths are preferred for a contemporary modern themed wedding. They give a luxurious ambiance to the entire table setting. The most common colors used are gold, silver, copper and pink. 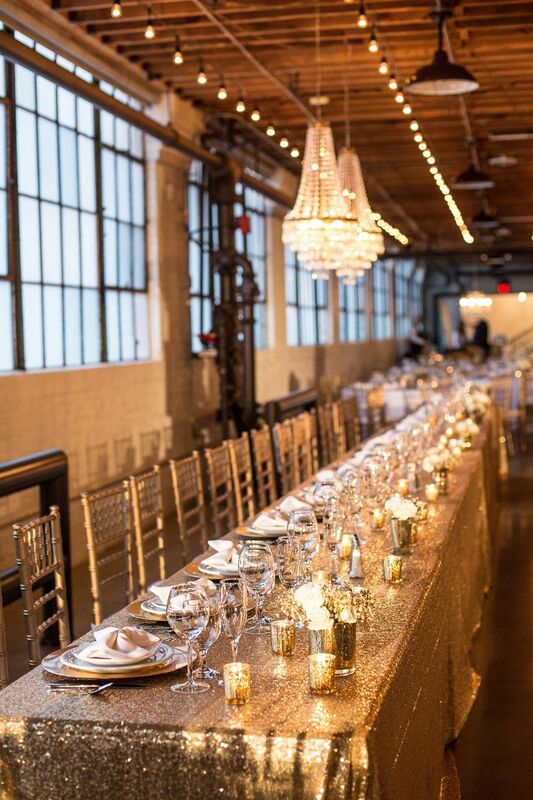 Sequin table linens for weddings go very well with crystal, floral and candle centerpieces. These table linens can be used for the reception, gift, dessert and name tables as well. Sequin tablecloths come in many varieties and if you are performing a budgeted wedding, these can prove to be cheap table linens that give your special day a majestic feel. Another brilliant way to give your wedding table decor a sophisticated look would be to opt for lace wedding table linens. 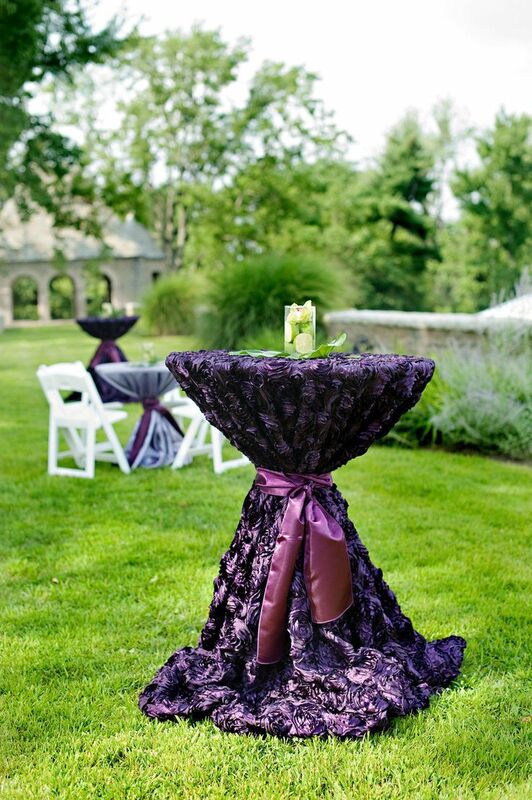 Offering your wedding reception a beautiful look, lace wedding tablecloths often blend well with floral centerpieces. This table setting will add a memorable charm to the entire ambiance. Add color to your wedding with white lace wedding linens and colorful centerpieces. 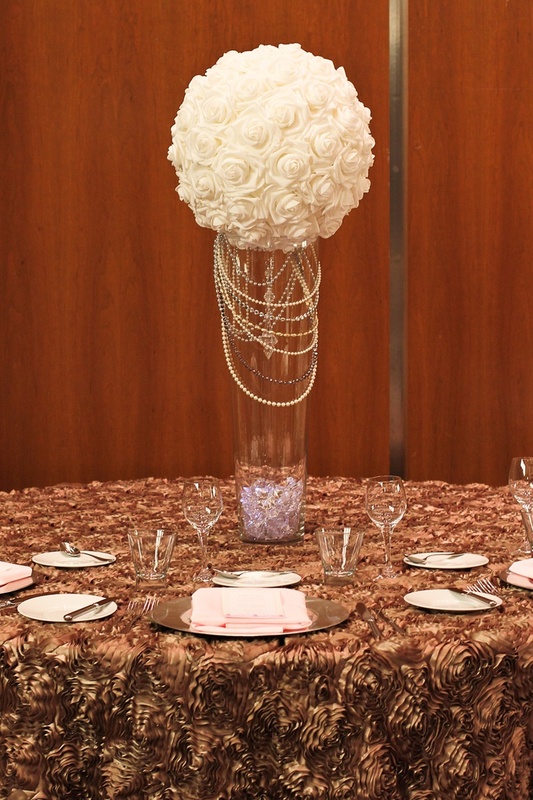 Lace table overlays are another great idea to enhance the table settings at your wedding reception. 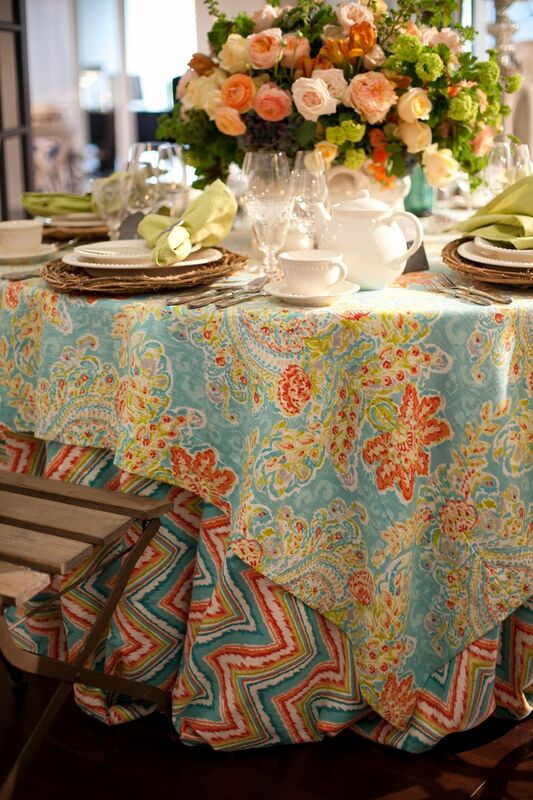 Add glam and vigor to your wedding reception with cheap table linens designed with colorful prints. Colorful wedding table linens can add a zesty ambiance to the entire wedding reception. Printed table linens for weddings are easy on the pocket and would be cheap table linens for a vibrant and modern wedding reception. One can select from checkered, floral, motif, striped, swirly, contemporary and multicolored printed wedding linens to ornate your wedding receptions tables. For summer and outdoor weddings one can select pastel and vibrant colors like white, pink, cream, beige and blue. Whereas for winter and indoor weddings, one can go with bright and classic colors like rust, green, purple, and red. If rosette and printed isn’t your style, then check out these showcased pin-tucks themed wedding table linens. 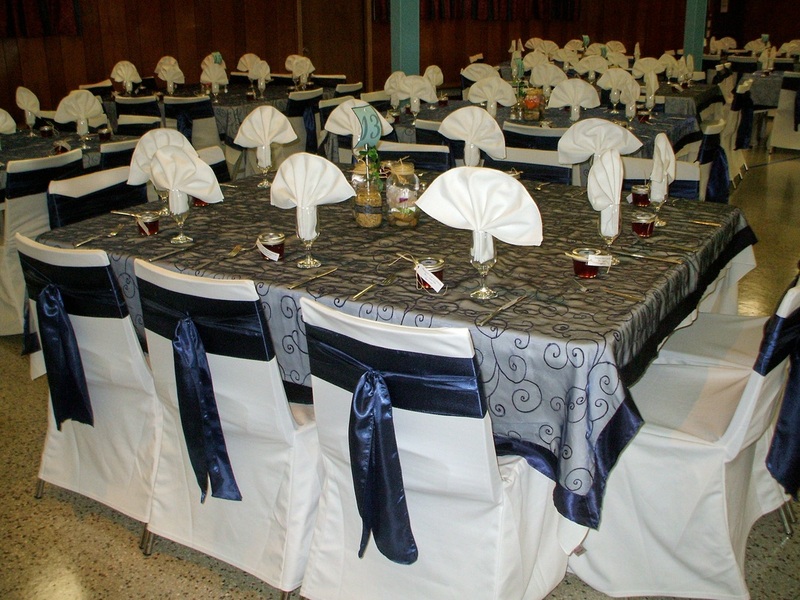 Adding a simple yet formal look to your wedding reception’s table decor, these wedding tablecloths make a classy pick. Enhance the table setting by placing fancy china and attractive centerpieces for a complete look. Pin-tucks table linens for weddings are available in a variety of colors that will surely blend well with your selected wedding theme. Embroidered wedding table linens will give your wedding reception that formal opulent appeal you have been looking for. 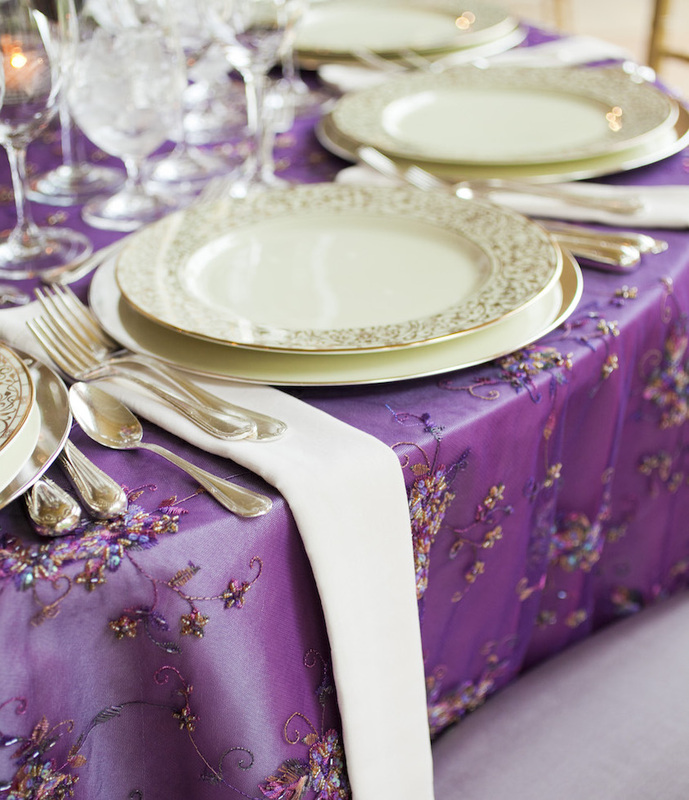 These wedding linens add a magnificent appeal to the entire table decor. With embroidered tablecloths one need not opt for fancy centerpieces. You can set simple and cheap centerpieces that work well with your wedding budget. Exuding the beauty of the table setting, embroidered linens match well with traditional and contemporary china. Below we have showcased some of the different types of embroidered tablecloths you can opt for your wedding reception. If keeping it classy and simple is your style then going with plain colored wedding linens is the right option for you. 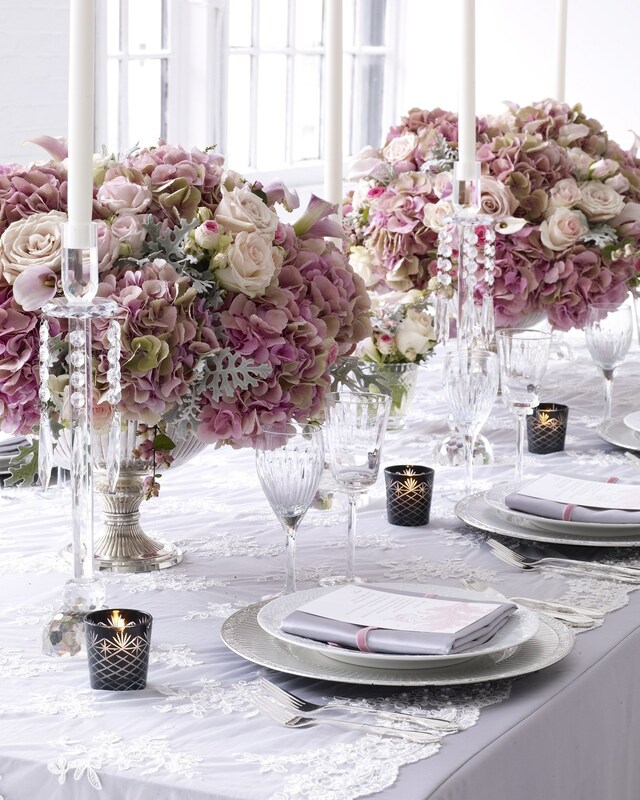 Some people believe that simple linens can make a table setting at a wedding boring and dull. However, the below displayed images show us how simple color themed tablecloths can add vibrancy and sophistication to a wedding reception table decor. Peacock themed wedding tablecloths give your wedding reception a luxurious and trendy appeal. 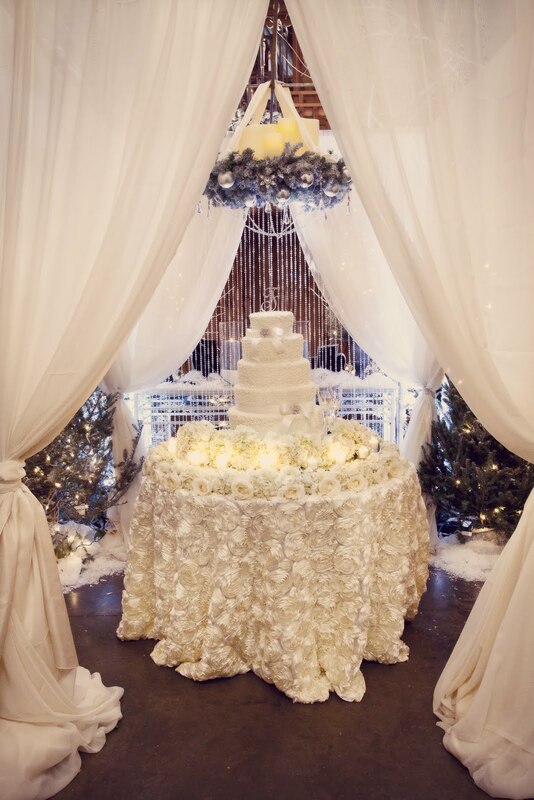 This royal appeal makes this theme common for indoor wedding events. Few common things used in a peacock theme include peacock feathers, orchids and peacock colors. 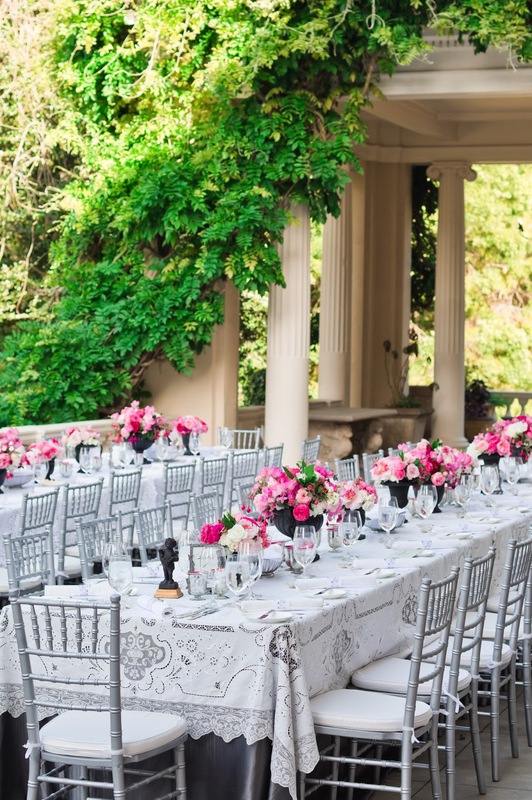 Before you pick the *wedding table linens* for your reception, break down your budget and the theme you would like. These two aspects would make it much simpler for you and your fiance to select the right type of linens for one of the most important events of your lives.